Coastal touring and longer journeys on inland waters call for a kayak with a little more length, ensuring the boat remains stable when paddling through choppy water and increasing both its speed and tracking so you can comfortably cover greater distances. Drawing from our traditional British sea kayak design heritage, and at a touch over 15 feet in length, the Easky 15 gives you what you need without being a challenge to manoeuvre. 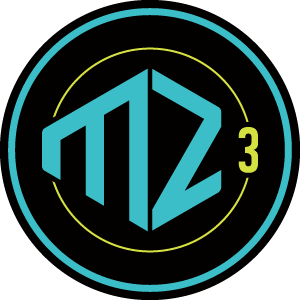 Easky 15 available in MZ3 and TriLite construction, TriLite increases hull stiffness and reduces weight, enhancing the performance of our leading hull designs for a more responsive kayak. 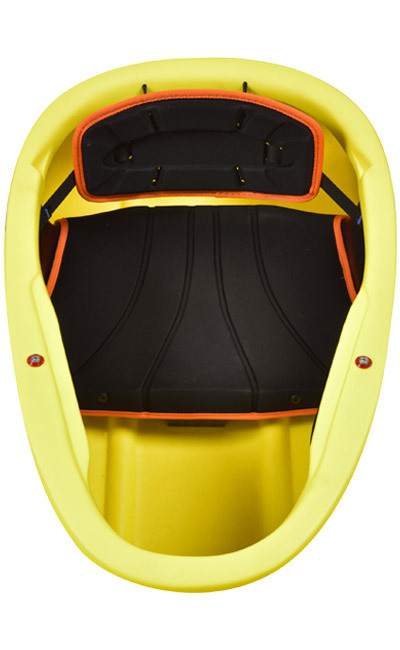 Adjustable, floating backrest, thigh grips, and padded seat provide all round comfort and help you get the best performance out of your kayak. Easier to rooftop, easier to carry, easier to paddle. 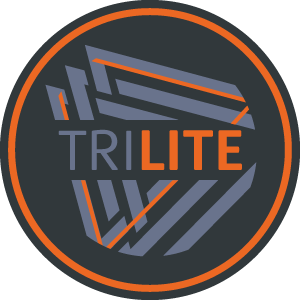 Exclusive to Venture, TriLite increases hull stiffness and reduces weight, enhancing the performance of our leading hull designs for a more responsive kayak. TriLite kayaks feature a solid outer colour with contrasting inner and deck lines.